Dafna Lemish is an Israeli-American media researcher in the fields of children, youth, and leisure culture. An International Communication Association fellow, she is an author and editor of numerous books and articles on children, media, and gender representations. She is also the founding editor of the Journal of Children and Media. 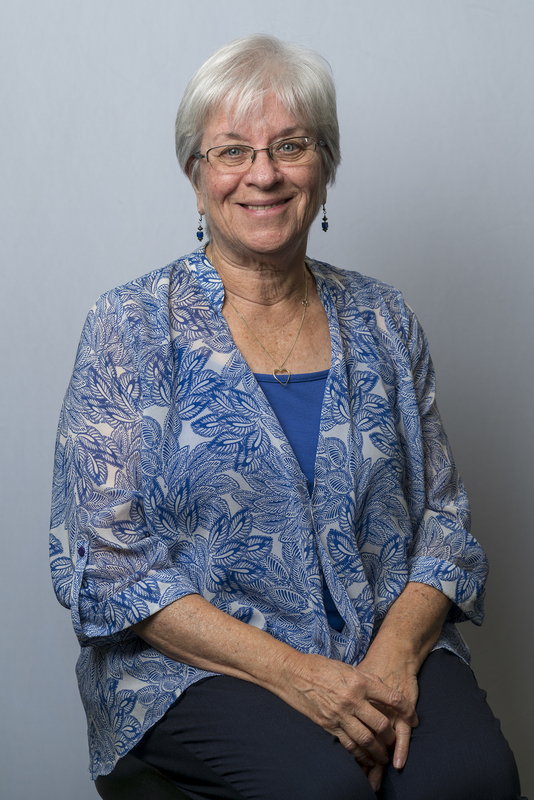 Dafna Lemish's research interests include children and media, gender representations and identity construction, media literacy, qualitative methodologies, and feminist theory. She has published numerous books, refereed journal articles, and book chapters. She is a Fellow of the International Communication Association, the first recipient of the Teresa Award for the Advancement of Feminist Scholarship of the Feminist Scholarship Division, and the inaugural Senior Scholar of the Children, Adolescents and Media Division. Lemish, D. & Götz, M. (Eds.) (2017). Beyond the stereotypes? Boys, girls, and their images. The International Clearinghouse of Children, Youth and Media, University of Gothenburg, Sweden: Nordicom. Lemish, D., Jordan, A., & Rideout, V. (Eds.) (2017). Children, adolescents, and media: The future of research and action. NY: Routledge. Lemish, D. (2015). Children and Media: A Global Perspective. Malden, MA: Wiley-Blackwell. Lemish, D. (Ed.). The Routledge International Handbook of Children, Adolescents and Media. New York and Abingdon: Routledge. Lemish, D. (Ed.) (2013). The Routledge International Handbook of Children, Adolescents and Media. New York and Abingdon: Routledge. Paperback edition, 2015. Lemish, D. (2010) Screening Gender on Children’s Television: The Views of Producers around the World. New York and Abingdon: Routledge. The first recipient of the Teresa Award for the Advancement of Feminist Scholarship, The Feminist Scholarship Division of the International Communication Association (ICA), 2009.